One of the oldest residential communities in Washington, Capitol Hill is the largest historic residential neighborhood in the District. Capitol Hill is largely a residential neighborhood composed predominantly of antique rowhouses of different architectural styles and periods ringing neighborhood parks. Re-purposed schools and commercial buildings now offer stunning loft properties set in this very traditional setting. It is estimated that as many as a third of all Members of Congress live on Capitol Hill while serving in Washington. Prestigious residential addresses include Bryan School Lofts, Landmark Lofts and Barracks Row. Pennsylvania Avenue is a lively commercial street with shops, restaurants and bars. 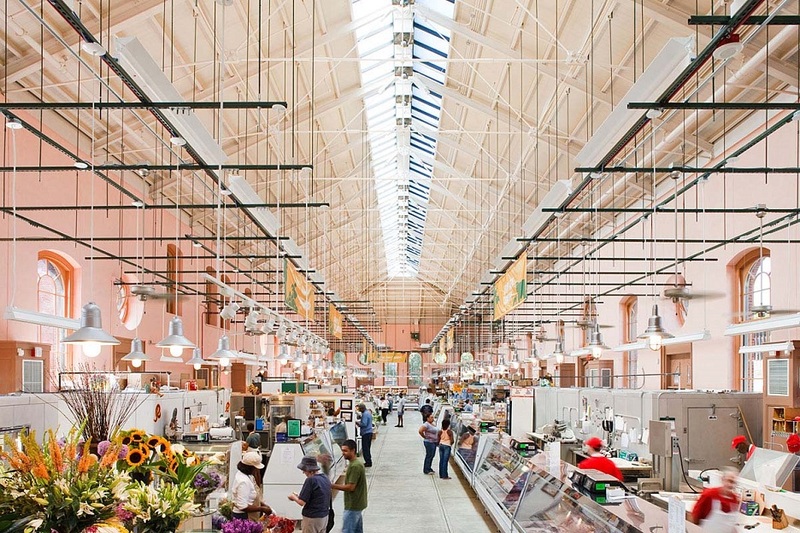 Shopping in the neighborhood includes the Village Gallery, the Barracks Row corridor along 8th Street and a mall offering dozens of stores and restaurants located inside the restored landmark Union Station. The celebrated Art and Soul restaurant. The Folger Shakespeare Library features theatrical productions, chamber music, baroque opera and other performances. Frederick Douglass's former house is another neighborhood attraction. Adjacent to Penn Quarter and Chinatown, Capitol Hill is served by the Metro’s Union Station, Capitol South, Eastern Market and Potomac Avenue stops. Interested In Owning A Capitol Hill Penthouse Or Luxury Condominium?